Designed by award winning Bristol architects, Alec French Architects, these one and two bedroom apartments and penthouses have a high level of finish and specification, and if you need a car in the city all two bedroom apartments benefit from private parking. This is the first phase, and the catalyst for the regeneration of Bristol’s historic harbour at Wapping Wharf. It brings new life and vibrancy to the city with an architecturally sensitive addition to Bristol’s waterfront. The development consists of apartments and penthouses within beautiful wharf-style buildings plus a new pedestrian walkway linking south Bristol with the Harbourside. Wapping Wharf Living is located on the south of the harbour close to the M-Shed Museum, The Arnolfini: Bristol’s Centre for contemporary arts, and the Lloyds Amphitheatre. It’s also within walking distance of Cabot Circus, with its massive range of shops, cafés, restaurants and home to a Showcase multiplex cinema. Wapping Wharf Living Phase 2 - Coming Soon! Phase two of Wapping Wharf Living, is positioned within the thriving neighbourhood of Wapping Wharf on Bristol's historic harbourside and comprises a selection one, two and three bedroom apartments and penthouses. 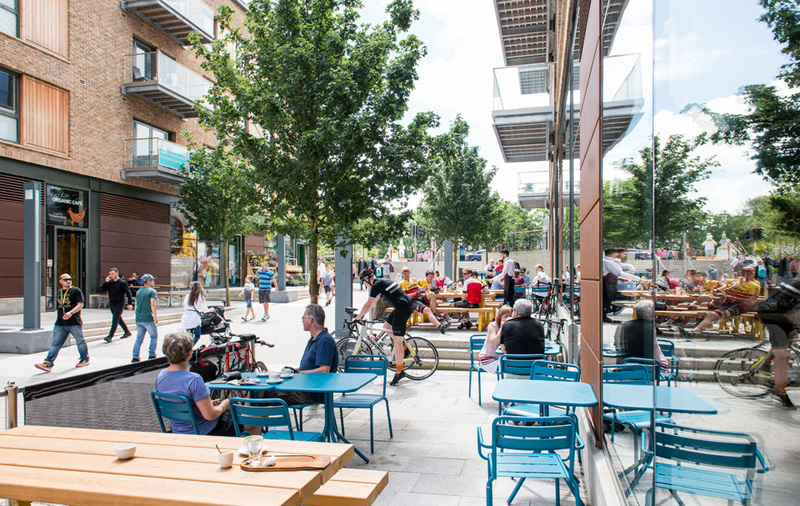 Wapping Wharf Living is set within a new quarter in the historical and cultural heart of Bristol where people can live, shop, eat and relax by the city’s glistening waterfront, and is rapidly becoming a new independent food and drink quarter for Bristol. Images of Wapping Wharf Living Phase 1.